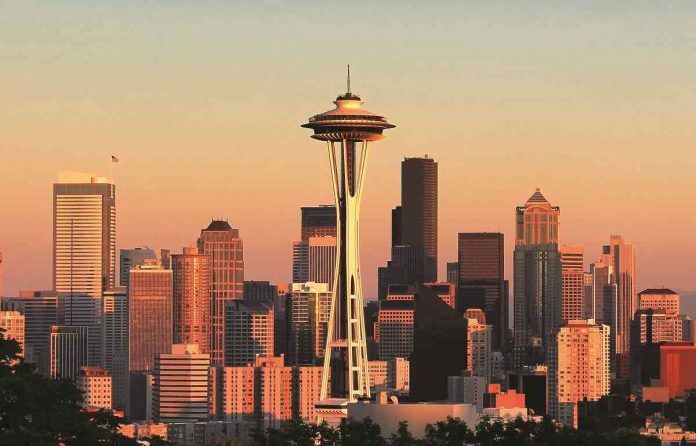 Seattle Public Utilities in the US has completed a seismic study using updated information to analyse the performance of its drinking water system. The study warns that the city could be without water for up to two months after a major earthquake, and that restoring pre-earthquake reliability and service levels could take years. In recent years, new facts have been discovered about the Seattle fault zone (SFZ) and the Cascadia subduction zone (CSZ) earthquakes that were not realised at the time of 1990 studies. The new analysis evaluated the water system for a magnitude 7.0 earthquake on the SFZ and a magnitude 9.0 earthquake on the offshore CSZ. Facilities were also evaluated for ground shaking levels roughly equal to those in the Seattle building code. Performance and goal-based approaches were used to establish short-and long-term strategies to help ensure service to customers after a seismic event. The study advocated a funding strategy with progressive investment over time, recommending targeting short-term investment for the higher-risk areas of the system, while planning longer-term investment for upgrades. It suggests that the city should spend $850m to 2075 to mitigate risks posed by a large earthquake.